The wild turkey, Meleagris gallopavo, is one of North America’s great conservation success stories. These birds were hunted nearly to extinction at the turn of the twentieth century, but by the early 2,000s their numbers had expanded into the millions and turkey populations were stronger than at any time since the Civil War. Much of funding that helped these birds make such a remarkable comeback came courtesy of hunters and the monies they helped raise through the purchase of licenses and hunter-based conservation organizations like the National Wild Turkey Federation. Today, many hunters spend the spring months looking for mature toms, also known as gobblers, and with so many turkey populations in so many states there’s a good chance that there is an opportunity to hunt these birds close to you. Turkey hunting requires skill, patience, and resilience, but the excitement of the hunt shouldn’t cause you to overlook safety. 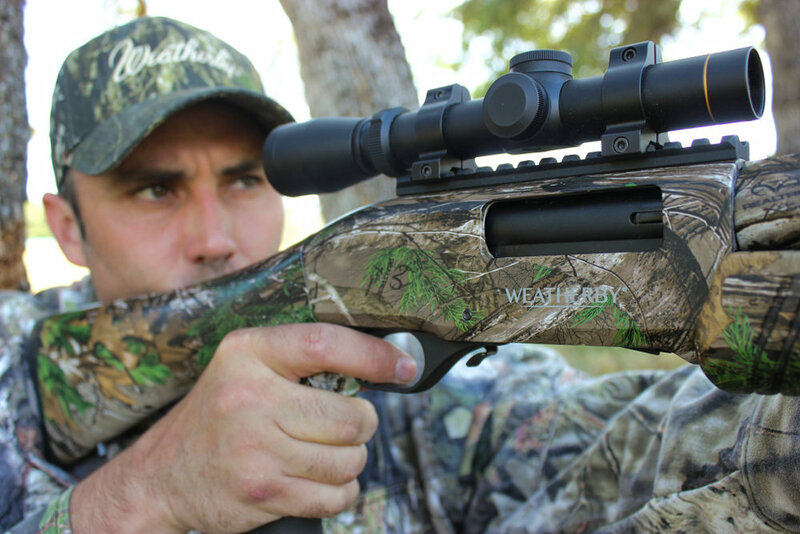 Here are some tips that will help you stay safe this turkey season. 1. Make Absolutely Certain of Your Target: The use of decoys is common in turkey hunting, and most decoys look very lifelike. In days gone by, the most common decoys were hen decoys, but today more and more hunters are using tom and jake (young toms, identifiable by the longer center feathers in their tail fan) decoys. For this reason it’s extremely important to take the time to identify your target before you shoot. Strutting toms don’t always give you an ample opportunity to shoot, but you must err on the side of caution. If you come upon a strutting bird take the time to be sure that it is a real turkey and not a lifelike decoy, watching for movement and change of position. Identifying your target is also important because in most hunting areas shooting hens is not allowed, so you need to see the beard, coloration, and spurs that identify a tom. 2. 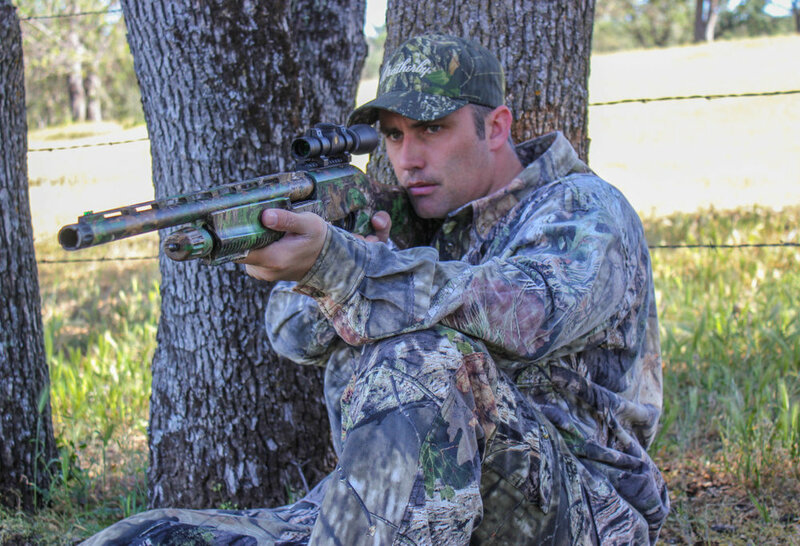 Know What’s Beyond Your Target: As you probably learned in your hunter safety course, this is important in all facets of hunting, but particularly important when turkey hunting. The reason is that, unlike other forms of hunting, turkey hunters frequently sit on the ground in full camouflage hidden by dense cover. Each spring there are accidents where one hunter shoots another because there was a turkey (either a real bird or a decoy) positioned between them. If you can’t identify what’s beyond the bird then don’t shoot. It may be tempting to take a quick shot at a tom on the edge of a wood line but you must take the time to identify what is beyond the target. 3. Wear Orange When Moving: Many hunters are keying on movement when turkey hunting, and that can be dangerous. It’s important, then, to minimize your chances that someone else will confuse you for a turkey and accidentally take a shot. For this reason I always wear a vest while walking to and from the field that has hunter orange. Having orange on makes you much more visible and identifiable as a human, so I have a pack with an orange flag that I wear every time I head out (even in total darkness before sunrise). This is especially important when you are exiting the field, too; many successful hunters carry their bird over their shoulder, and this can lead to cases of mistaken identity by other hunters for obvious reasons. I always wrap my turkey in an orange bag or vest when exiting the field to ensure that it will not be mistaken for a live bird by another hunter. 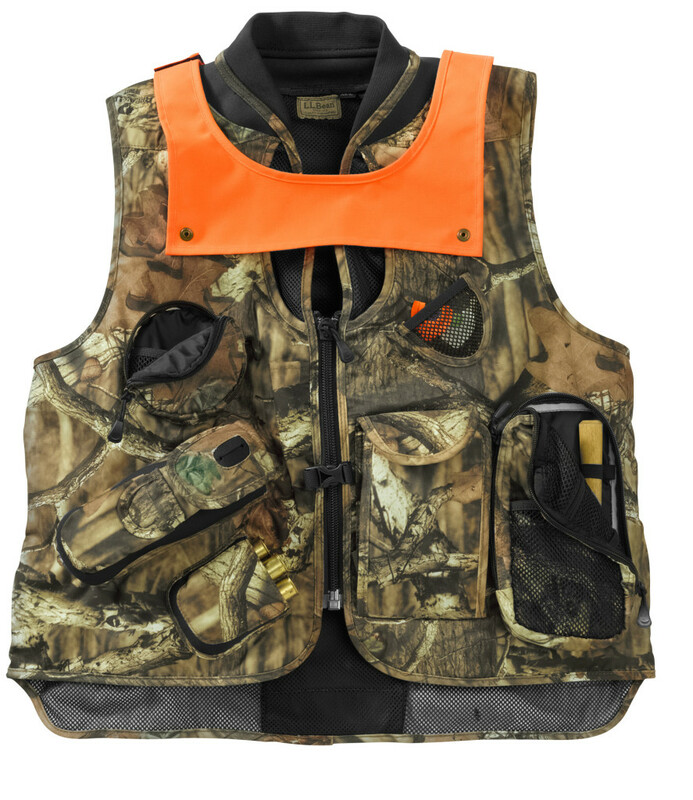 If you don’t have an orange vest, don’t worry—you can easily find a hunter orange flag or vest (you probably have some orange garment at home already if you are a deer hunter) and this can be used for identification. Be sure to cover the front and back of your garments, and to further reduce the chances I’ll be identified as a turkey when walking out of the woods I try to avoid walking through dense cover. If you are in the open there’s less chance that another turkey hunter will be confused and will think that you are a bird. Safety is our top priority every time we go to the field. Turkey hunting is one of the most exciting and challenging of all hunts, but you must be sure that you stay safe. Pay attention to all of the rules outlined in your hunter education course and avoid situations that put you or others at risk.